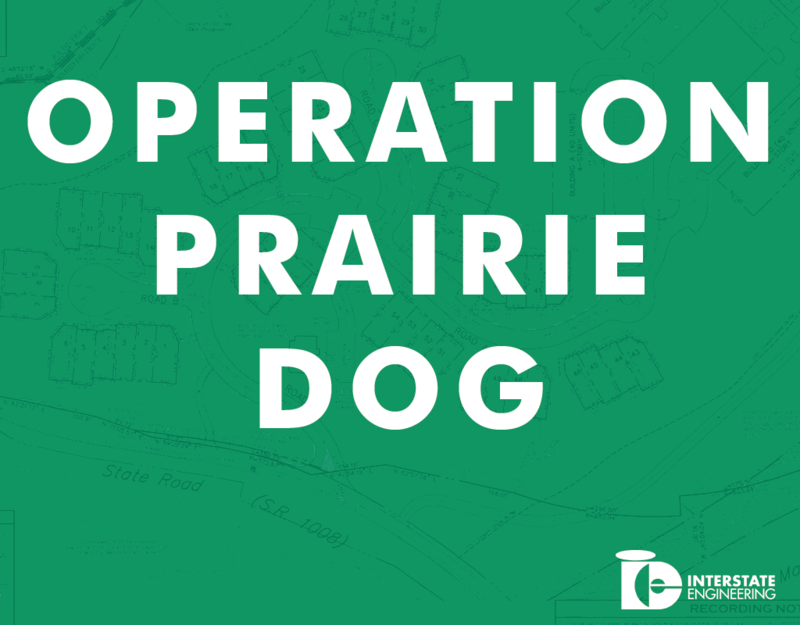 On Wednesday March 20, 2019, Governor Doug Burgum signed House Bill 1066c an infrastructure bill also known as”Operation Prairie Dog,” into law. That is great news for North Dakota as this bill will provide a source of sustainable funding for the future for North Dakota Cities, Counties, Townships, and Airports for infrastructure projects. The funds would first be available for projects in the summer of 2021. The infrastructure “buckets” may fill to $250 million total, distributing up to $115 million to cities, $115 million to counties and townships, and $20 million for airport infrastructure. Distributions of the funds are based on populations and property valuations. Funding would be pro-rated if the “buckets” do not fill due to declined oil prices and production. We see this as a positive for small, medium and large communities as well as counties, townships, and airports as providing a funding mechanism for critical infrastructure projects for now and into the future. Interstate Engineering has been serving communities, counties, townships, and airports across North Dakota since 1976 with professionals that you need and people that you trust. We are here to help you plan your future infrastructure projects. With the passing of the House Bill 1066, “Operation Prairie Dog,” planning for the future has been greatly enhanced with a sustainable funding mechanism for entities.